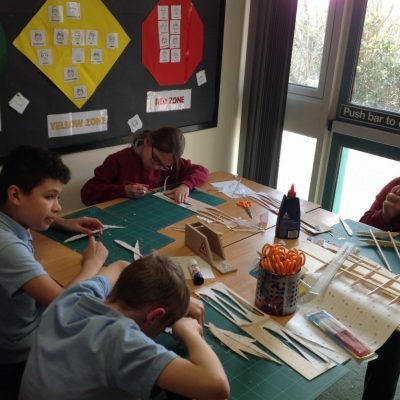 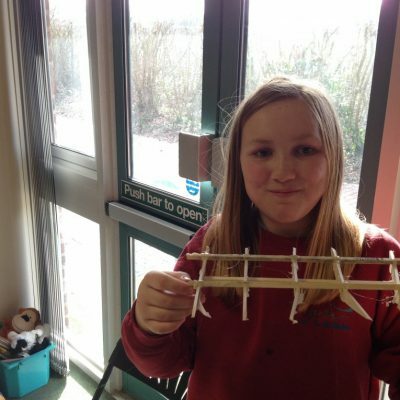 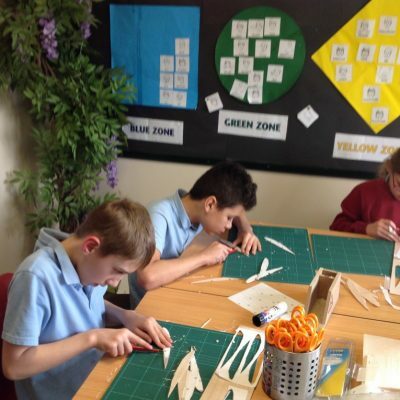 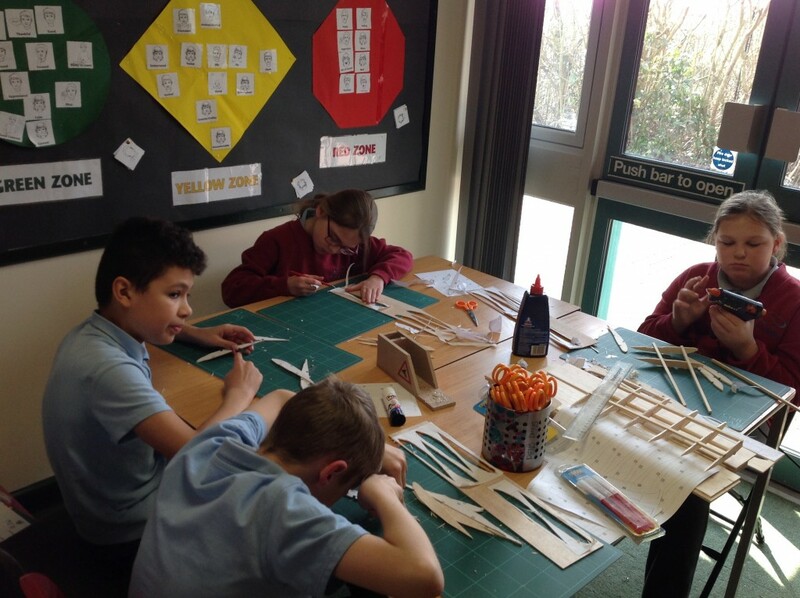 In Maple class we have been building our own plane wings from Balsa wood. 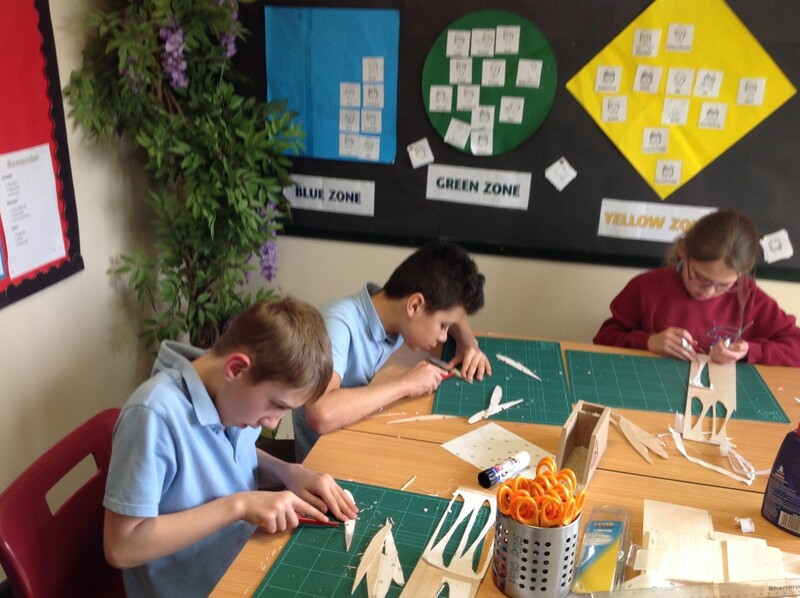 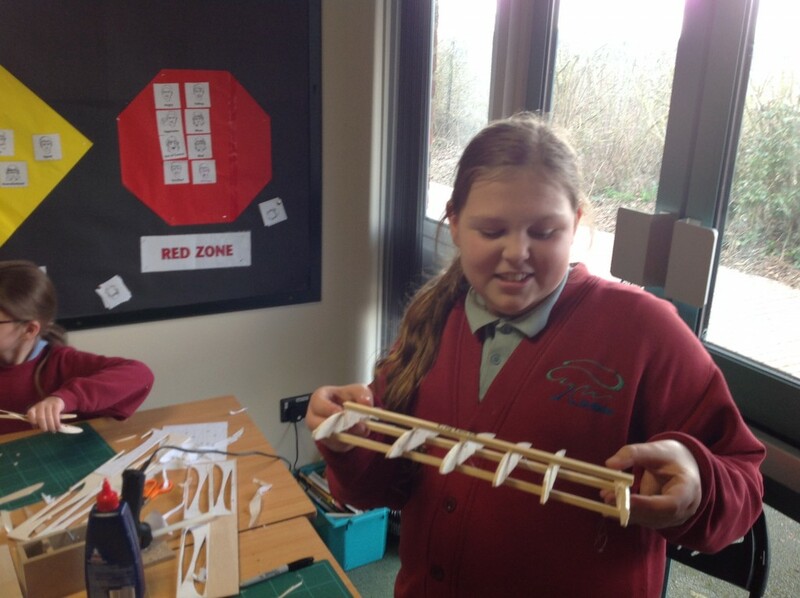 We have created a template which we have had to cut out from the Balsa wood and then attach these together. 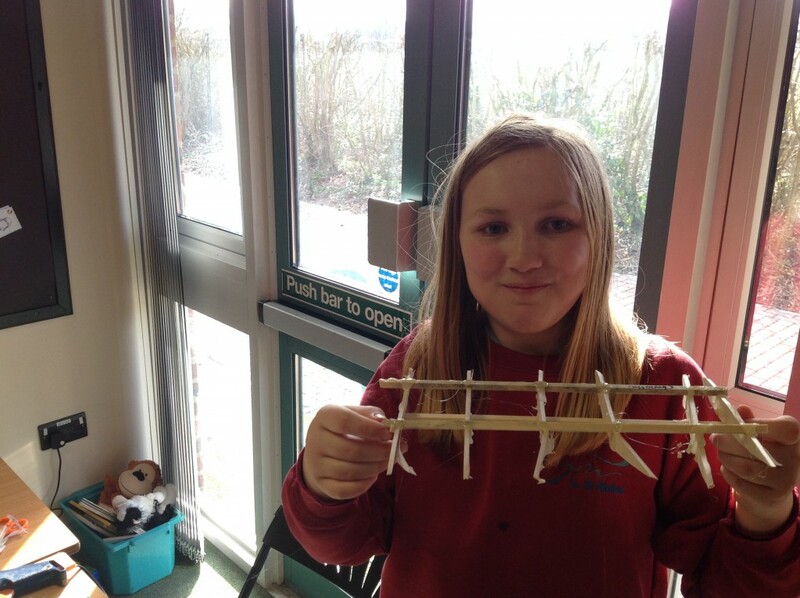 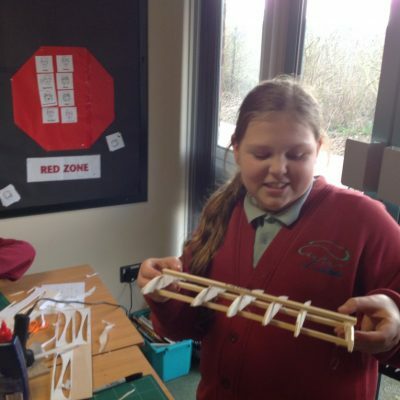 We have found it quite difficult to cut out all the parts and we were really surprised to find out that planes were originally made from wood.